From Dr Martens Core Collection; perfectly executed in premium antiqued leather. 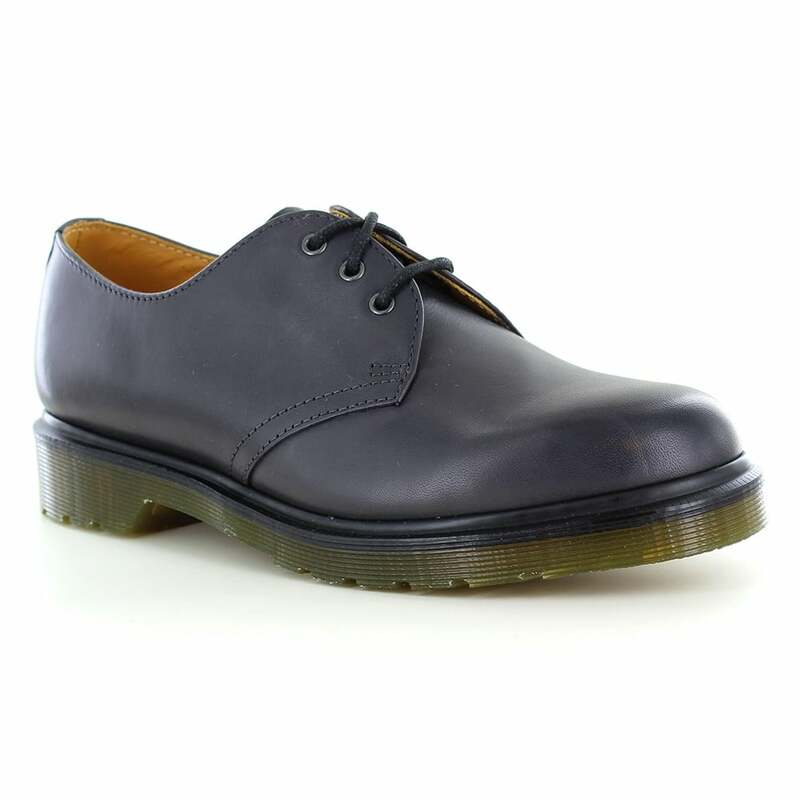 With the uppers made from a beautifully soft and supple antique temperley leather, these Dr Martens mens and womens 1461 shoes are a staple of Dr Martens' balance between style and comfort. The air cushioned sole unit, the shoe is finished with a three eyelet lace-up ringed with metal loops that provide extended durability during everyday wear. Ideal as everyday work wear or back to school choice.